Some assembly required. Control box and battery box not included. 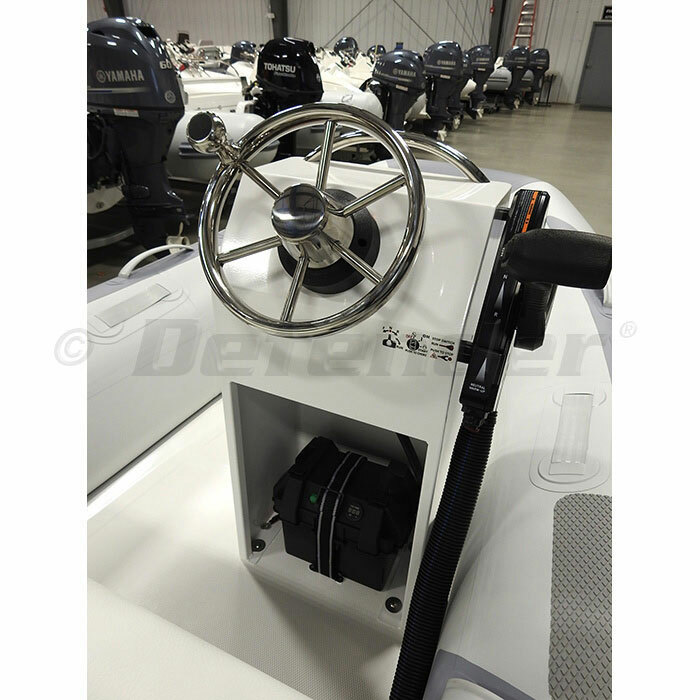 Small to Medium Sized RIBs, Infltable Sport Boats and skiffs. Note: Mounting hardware and instructions Assembly required. Control box, battery box, battery tie-downs, munting hardware and instructions are NOT included.